As if you needed another reason to love Duc Loi Supermarket. 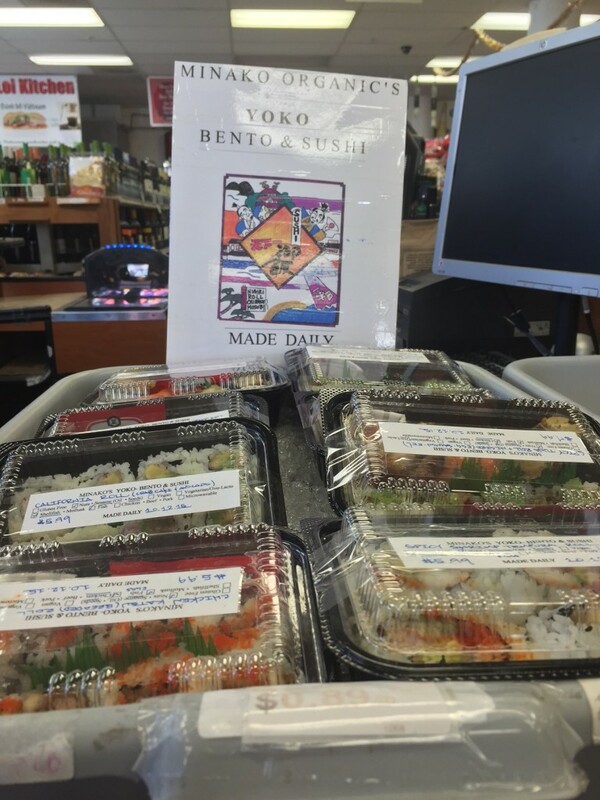 Last week, the store started carrying bento and sushi from the mother-and-daughter team behind the shuttered Minako Organic Japanese Restaurant. Duc Loi owner Amanda Ngo said that each morning for the past four or five days Yoko Kondo, with help from daughter Minako “Judy” Hisamatsu, has been making food at the supermarket that has already been selling well. Kondo and Hisamatsu had to close their tiny Mission Street restaurant in April after losing their lease. Last week, I reported that a business called Rosarito Soups is moving into their old space. In a Facebook post in March announcing the restaurant’s closure, Hisamatsu and Kondo said they would be looking for a new spot. Ngo said her store will be available to them until they do. 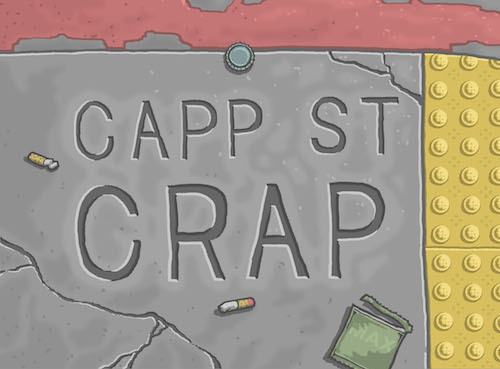 “I know it’s not easy in this neighborhood to look for a space,” Ngo said. 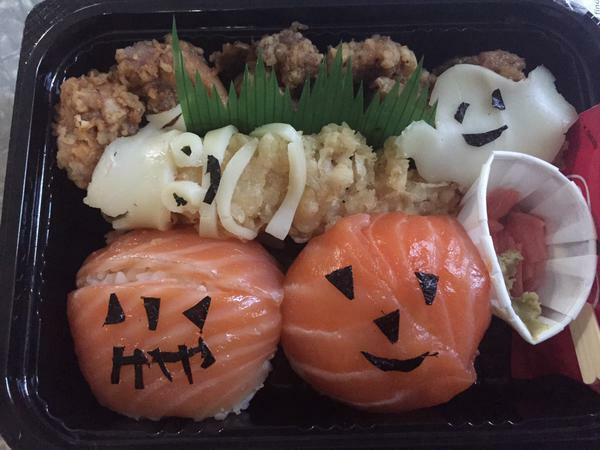 Editor’s note: I had the above Halloween-inspired meal and it was really, really good. This entry was posted in food, news, restaurants and tagged in Duc Loi, Minako, mission street, supermarket, sushi.